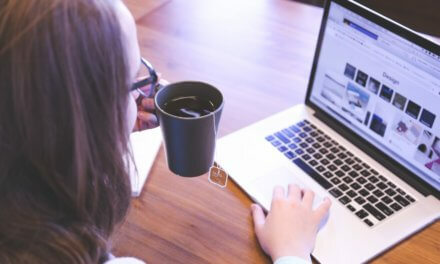 Whether you are starting a new business or taking an existing one into the digital marketplace, small business owners tend to make the same mistakes on repeat as they leap into an online marketing push. Regardless of your goals for your website and social media profiles, your small business is probably seeking marketing tools and tips to grow your business.? Make sure your business avoids these three common mistakes when repositioning or launching your business? digital presence. Paying too much for your website. A problem that has bogged down countless business in the last decade has seen resurgence as more small to medium-sized businesses have upped their online game. Web designers recognize business owners? lack of know-how and use it to cash in big for a nominal amount of work. Business and networking are known for this practice and it’s taking a toll on business? search engine visibility and the basic functionality of their websites. With the plethora of user-friendly and cost-effective ways to build functional and visually appealing websites, there is not a reason in the world for lawn care companies and hair salons to drop $10,000 on a business website this year. There are steps to designing a winning website that will wow your customers without breaking your budget. Do not fall for a strong sales pitch and a grin. 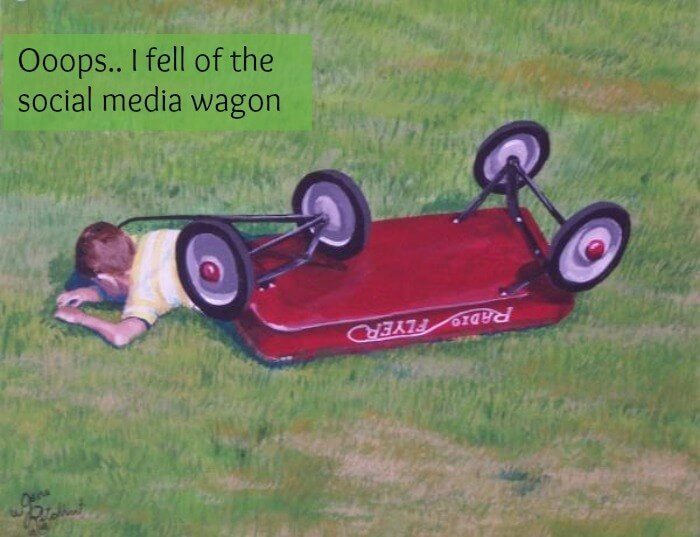 Falling off the social media wagon. Everyone who has tried to create a social media profile has seen how frustrating it can be for a small business. A stunted — or even worse a non-existent following can take a toll on an entrepreneur?s confidence. Many businesses tend to start their new endeavor with enthusiasm and excitement, but give up when things don’t pan out and they don’t get the feedback they hoped for.? Instead, for better or worse, Facebook has become a top player in the small business-marketing field. Even if people have yet to find you via the social platform, your potential customers will definitely check and see if you’re still making posts and talking about your business. Learn how the top brands use social media and recognize that there is no a magic wand to wave that leads to social media success. Quitting when things don’t happen overnight. 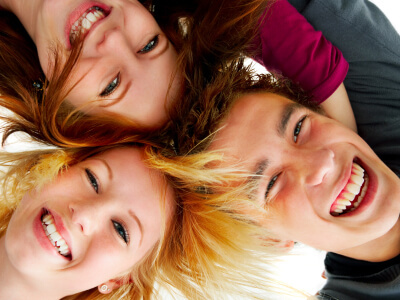 When it comes to our day and age, it seems that everyone expects instant gratification. This mentality does not apply when marketing a small business though. 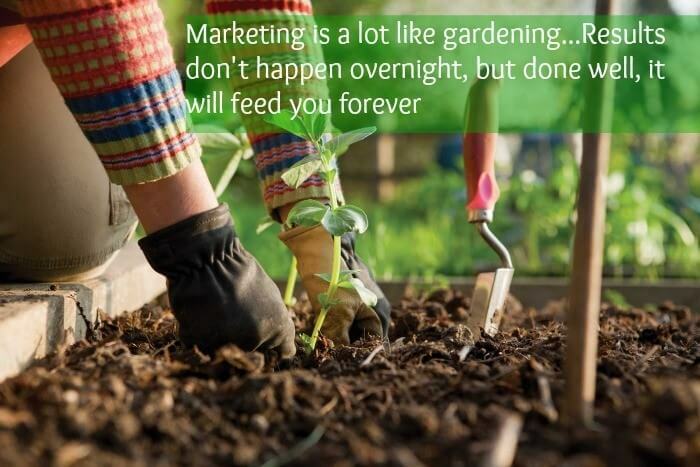 Like all marketing efforts, success takes some time results won?t happen immediately.? Change your mentality and don’t focus on going viral? or getting 75,000 viewers to your website right off the bat. Alternatively, redirect your digital marketing team to establish your business authority in your industry. Strive to generate viable leads that will pay off over time. Approximately 50 percent of small businesses fail within the first year because of improper marketing and lack or training and motivation. Remember that great success won?t happen overnight while you sleep, but it can happen with time and the right team. Digital marketing mistakes can cost your business a pretty penny if you aren?t careful.? Take the course of action it requires to avoid those costly mistakes. Remember to practice consistency — it will pay off. 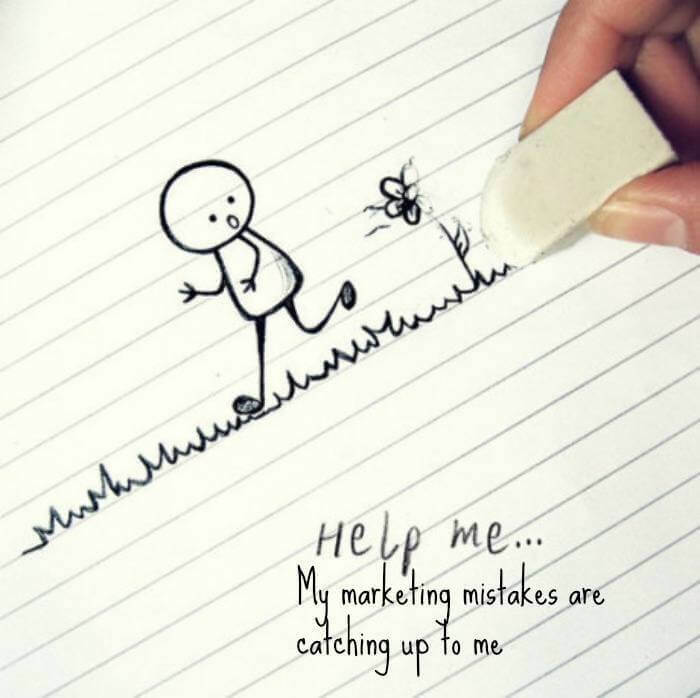 What digital marketing mistakes did you make and how did you learn from them?